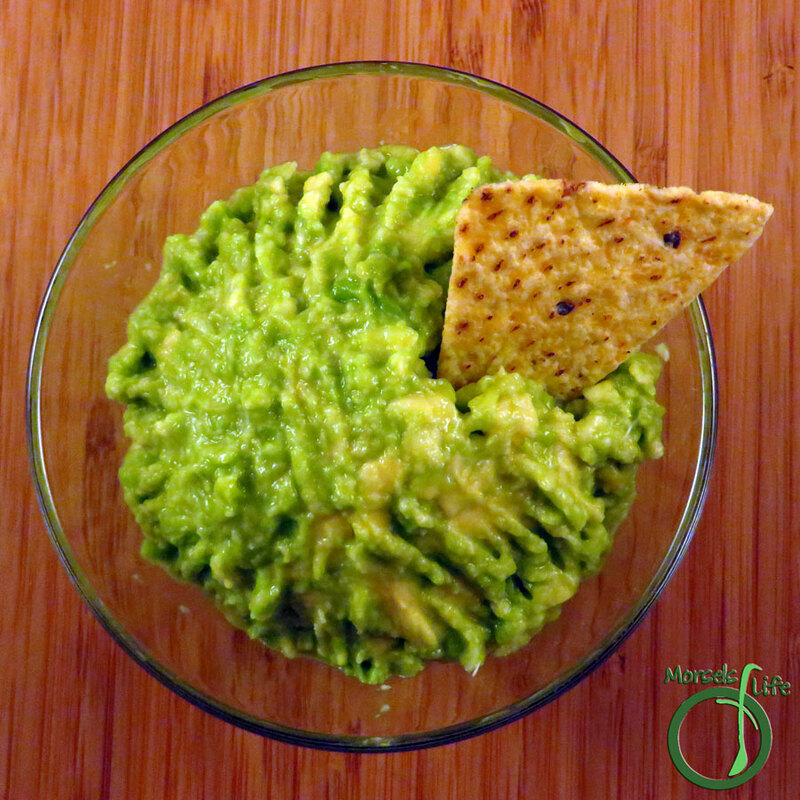 A quick and easy guacamole dip with all of three ingredients! 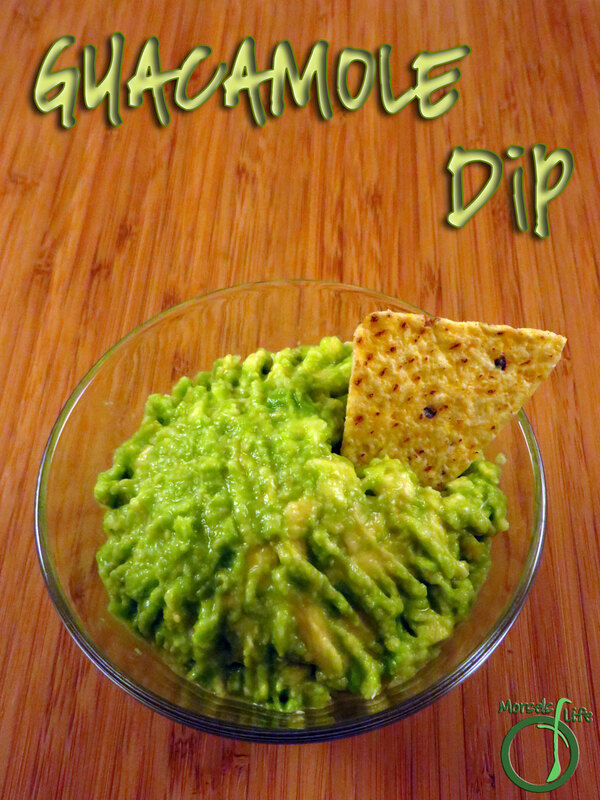 What's a quick and easy dip you enjoy? Combine all materials and mash together. 2. Combine all materials and mash together. YUM! I love guacamole and I bet this is tasty! Great choice for the SRC! Easy peasy and beautiful! 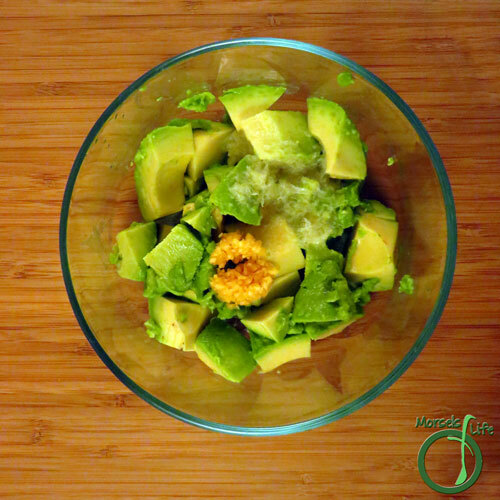 I adore guacamole and don't think it needs anything else to be delicious! It sure was. :) You should give it a try! 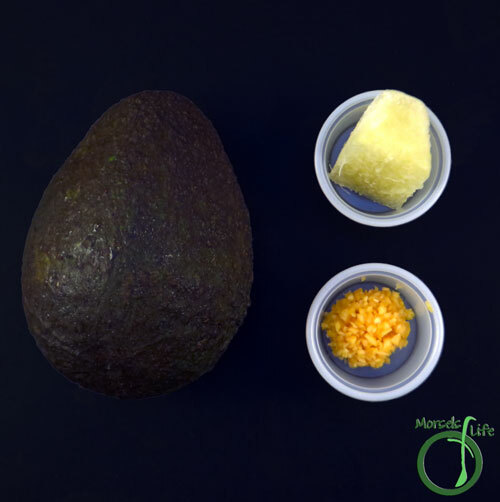 I love avocados, and guacamole is a real treat. Yours looks fantastic! I hear ya. I had to pick something easy too. Guacamole is always a treat. Quick and simple's just what I need these days! :) Hope you enjoy.